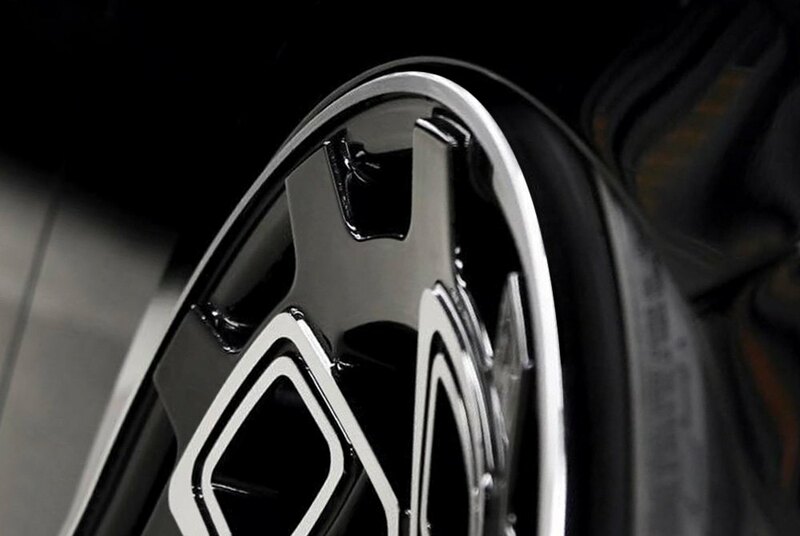 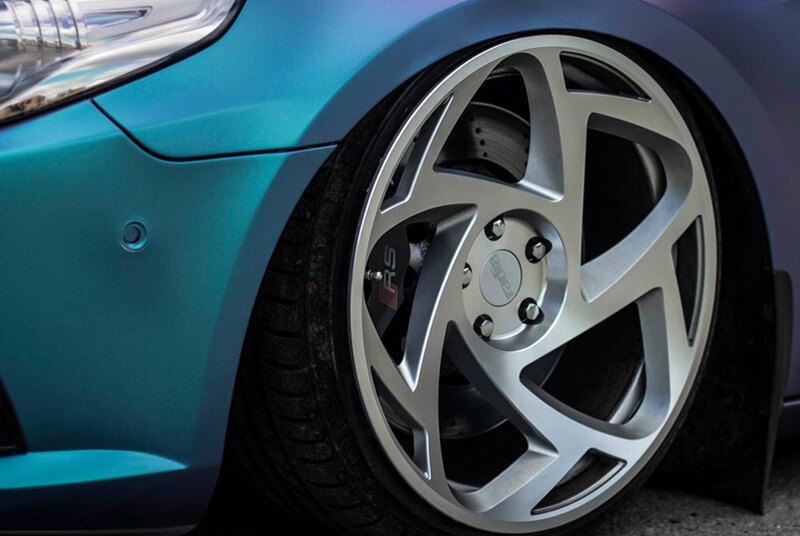 If you're sick of all the hackneyed trends the automotive industry currently tends to follow and looking to set your VW apart from the crowd, our collection of aesthetically pleasing and innovative rims by Radi8 will allow you to do so. 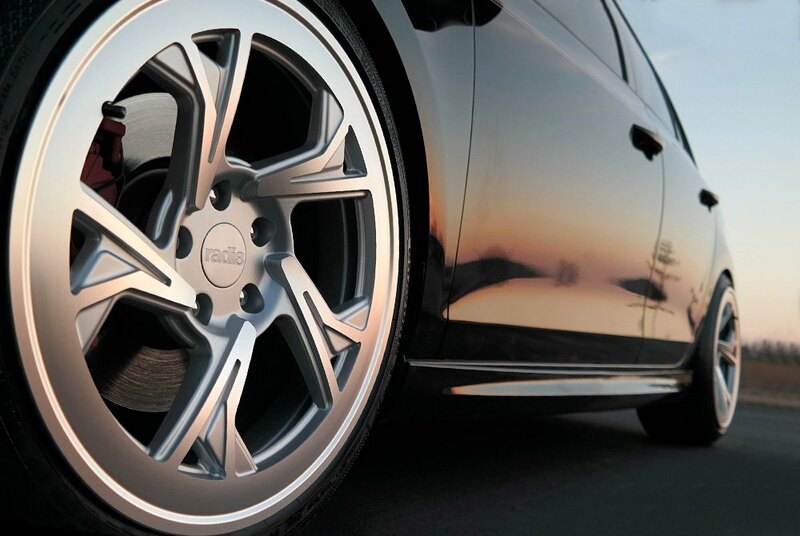 By offering top of the line Euro style wheels, Radi8 will provide your vehicle with the uniqueness and style it deserves. 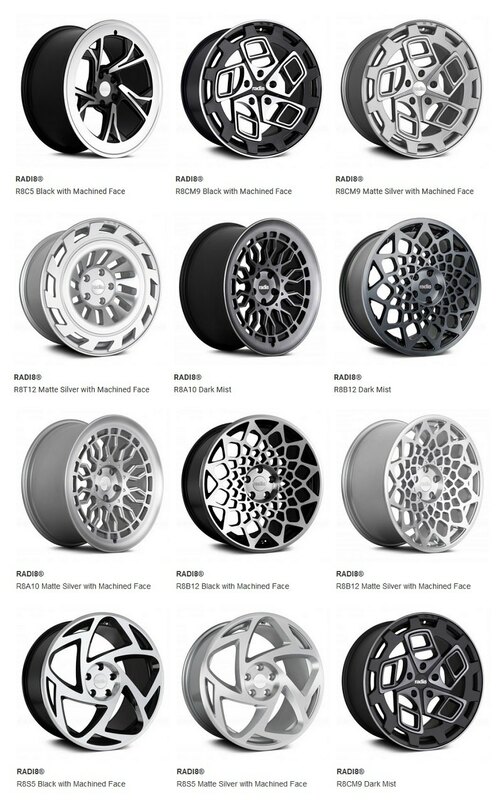 Radi8 Rims are available in a wide range of aesthetically pleasing designs, various finishes, and offered in multiple sizes to fit your application correctly. 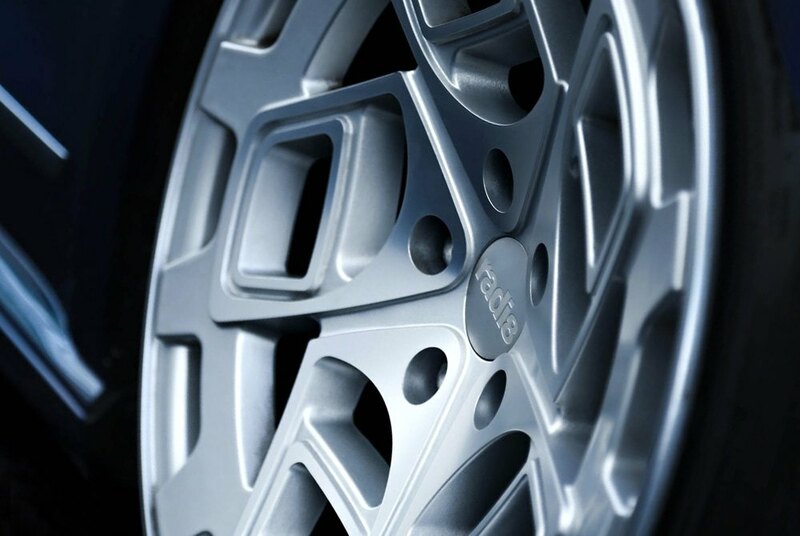 Give your VW a truly personalized touch with Radi8 wheels showcased at CARiD.com.